By Melissa Lennig on September 27, 2017 Leave a Comment. This content contains affiliate links. As an Amazon Associate I earn from qualifying purchases. This post is sponsored by Sugru . Thank you for supporting brands that help make this site possible. 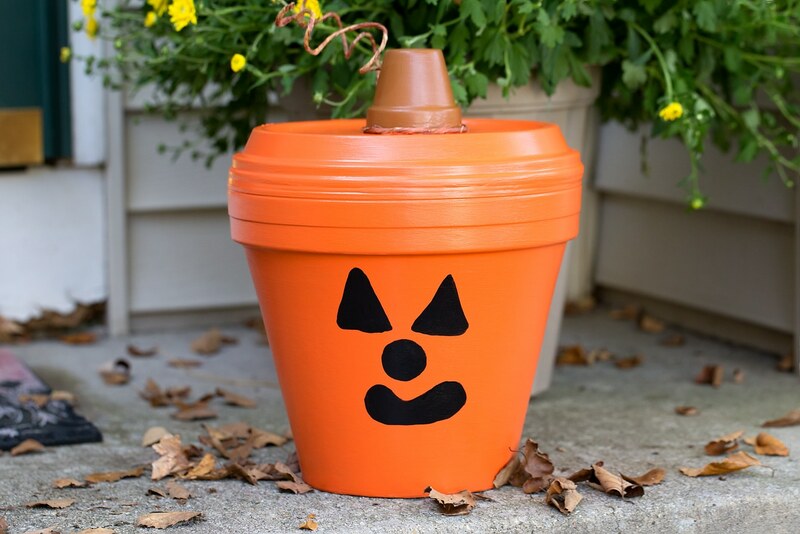 If you are looking for a crafty way for kids to bring a little Halloween fun to your garden, patio, or porch, this Terracotta Pot Jack O’Lantern Craft is the perfect choice. 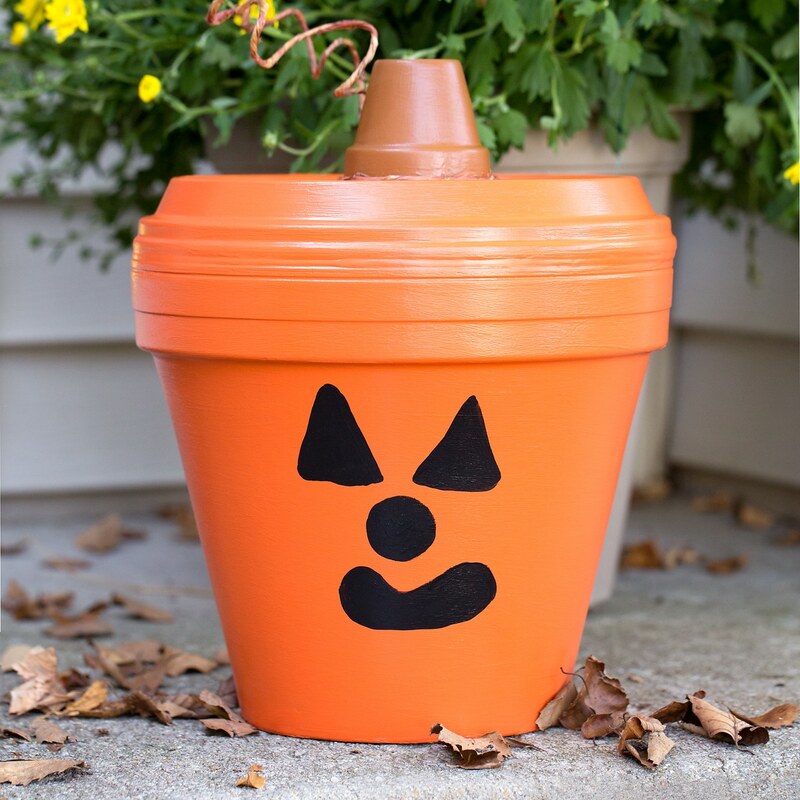 Tucked between garden mums or nestled on front door steps, this easy Halloween craft is guaranteed to be a treat and bring on the smiles! Never heard of Sugru? It’s the world’s first mouldable glue. Sugru is super easy to use. Simply mould the glue between your fingers like playdough, then stick it to just about anything. Sugru’s advanced silicone technology is waterproof, heat and cold resistant, dishwasher-safe, saltwater-proof, UV stable, electrically insulating up to 24 volts, shock-absorbent, wipe-clean, and holds up to 2kg. 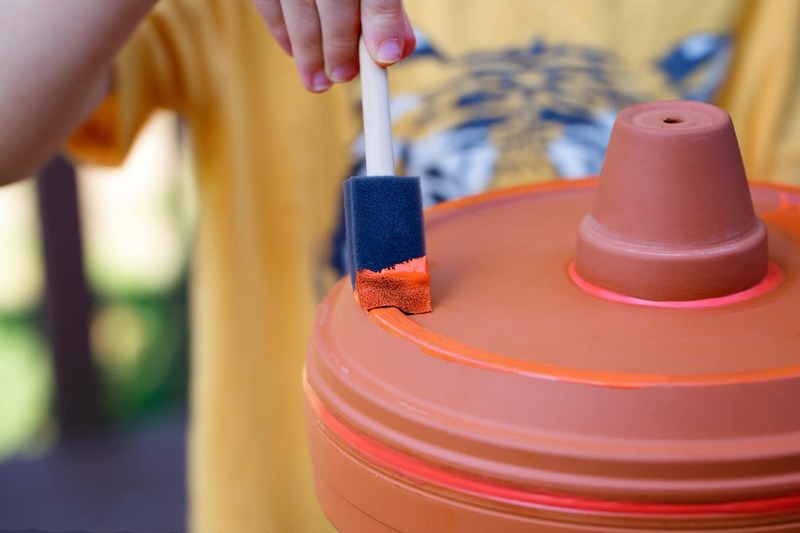 We chose to use Sugru for this craft because we’ve had problems with other glues, like hot glue, not adhering well to terracotta or other ceramics. 1. 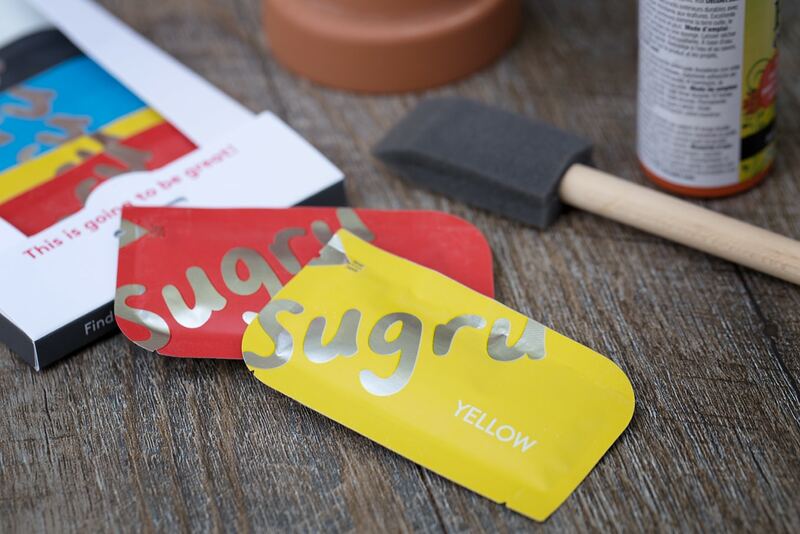 After gathering supplies, open the red and yellow packets of Sugru. 2. 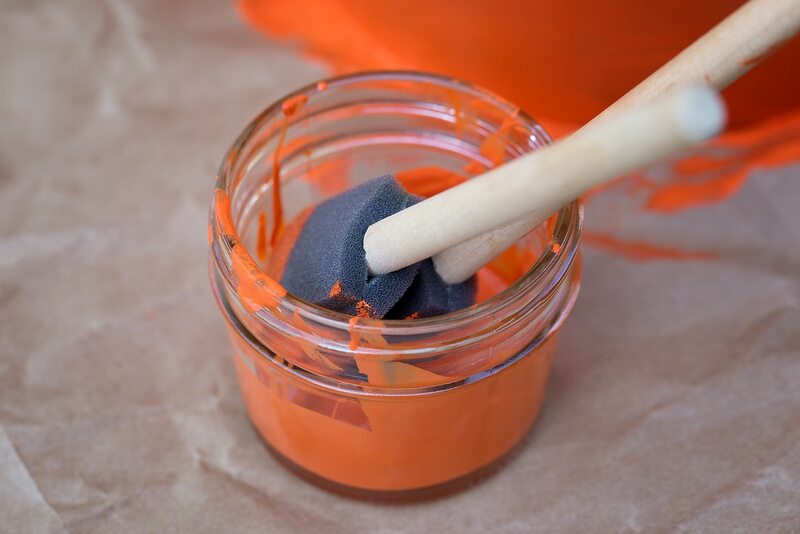 Invite your child to knead the yellow and red Sugru together to create orange. 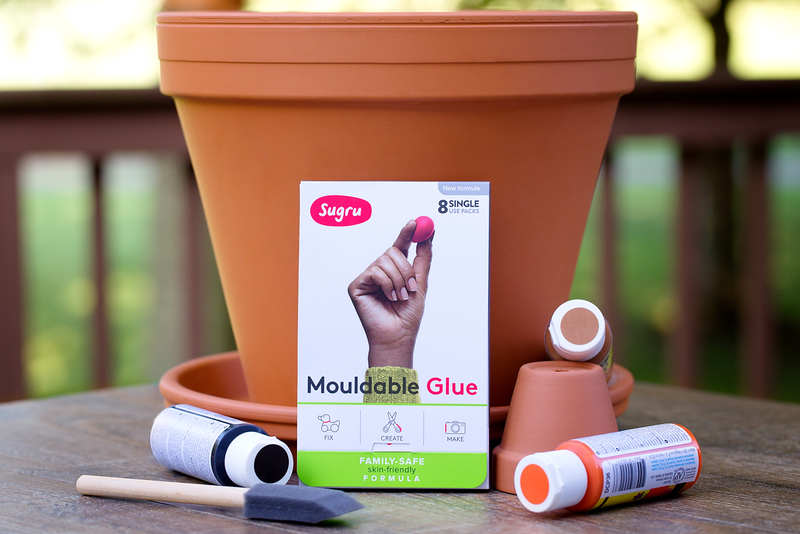 Sugru’s new Family-Safe, Skin-Friendly Formula means that kids 8 and up can use it to fix, make, and design without adult supervision. My 9-year-old enjoyed the soft texture and commented that using Sugru was “way easier” than using liquid glues. 3. 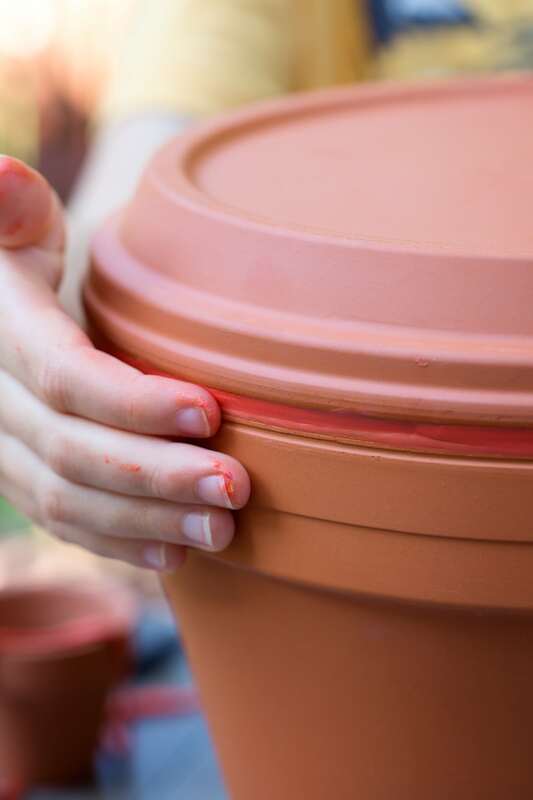 Press the Sugru along the rim of the large terracotta pot. The Sugru will remain soft and pliable for 45 minutes which means that kids can take their time getting it just the way they want. 4. Place the saucer on the pot and firmly press it into the Sugru. Show your child how to run their finger along the Sugru to smooth it and remove any excess. 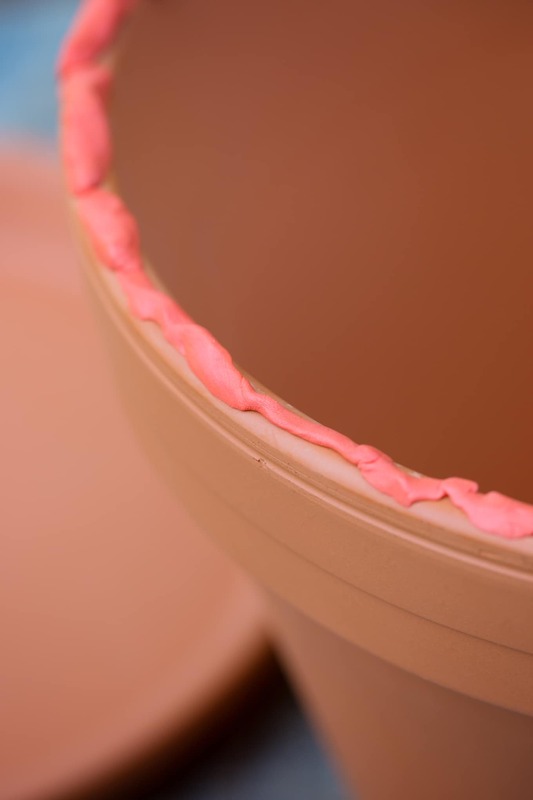 Press the excess Sugru along the rim of the small pot, then press it onto the saucer to create a stem for the pumpkin. Allow the Sugru to cure for 24 hours. When you return to your project, the Sugru will have set to a strong, durable rubber and the pumpkin will be ready to paint! 5. 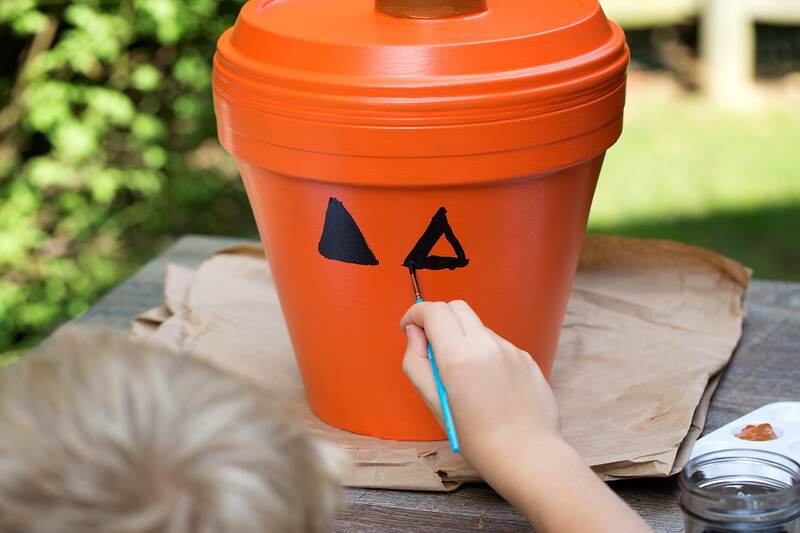 After the Sugru has set, invite your child to paint their pumpkin orange. We used brown paint to paint the pumpkin’s stem, but green would be a great choice too. 6. The shade of orange we used matched the Sugru perfectly! My son used about 3 coats of orange paint. 7. 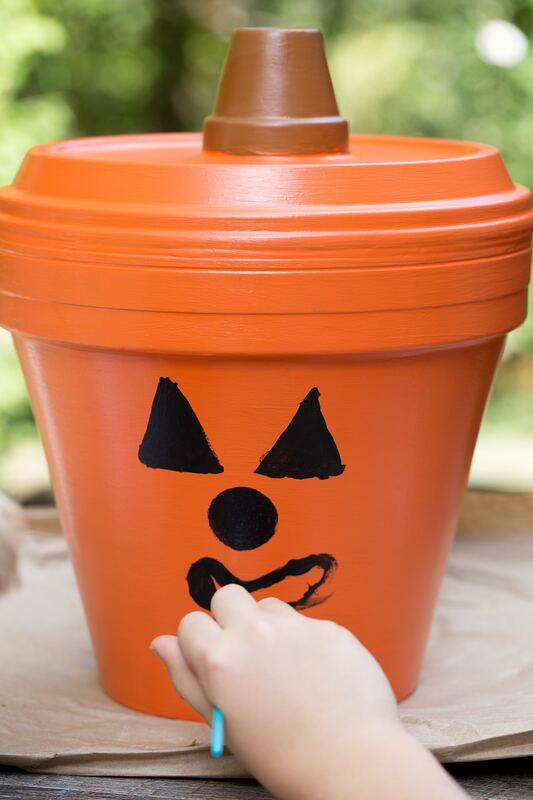 Show kids how to use a small, thin brush to paint their jack o’lantern’s face with black paint. 9. If desired, wrap naturally wired wire around the stem of your pumpkin. Curl the wire with your finger, then set the terracotta jack o’lantern on your front porch to welcome Halloween! 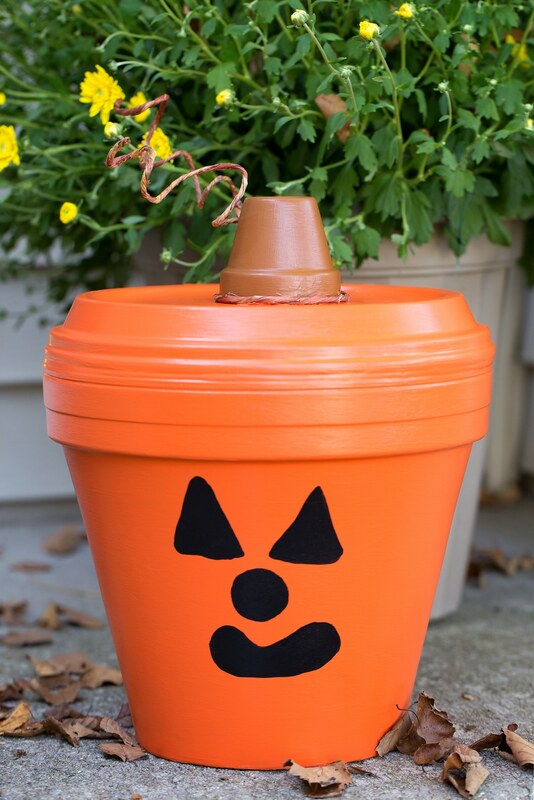 Sugru is also easily removed with a knife so you can always make use of your pot after Halloween. Fixed the frayed charger cord of my computer. Created beads for a homemade bracelet. Not that I want things to break…but I kind of can’t wait to see what we can fix or make next.